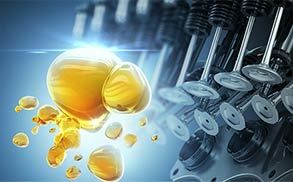 Using TOP 1 Synthetic Oil makes your engine last longer.Synthetic oil represents the highest-quality engine lubricants available today.Using the latest generation of refining technology, the base oils used in synthetic motor oils are highly refined and hydrotreated to maximize the conversion of unsaturated to saturated hydrocarbons and bring sulfur levels to the minimum possible. 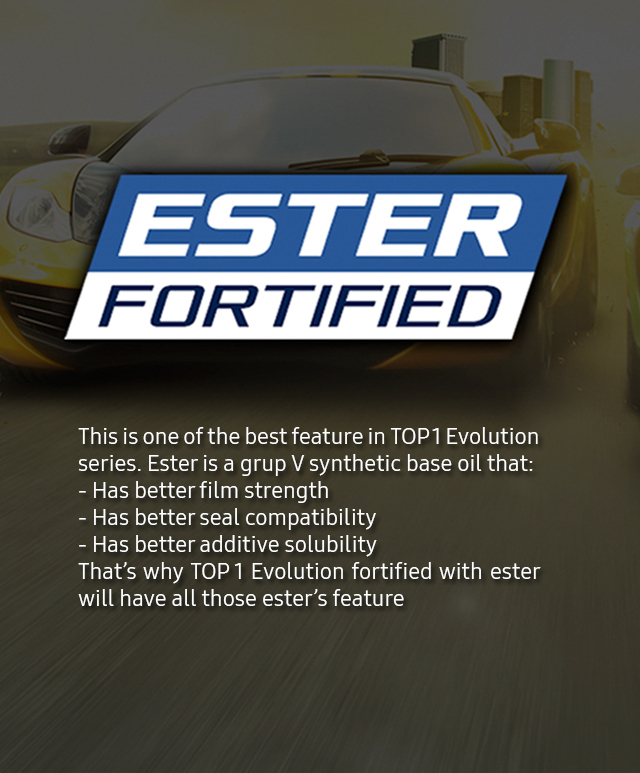 Synthetic motor oils represent the highest-quality engine lubricants available today. 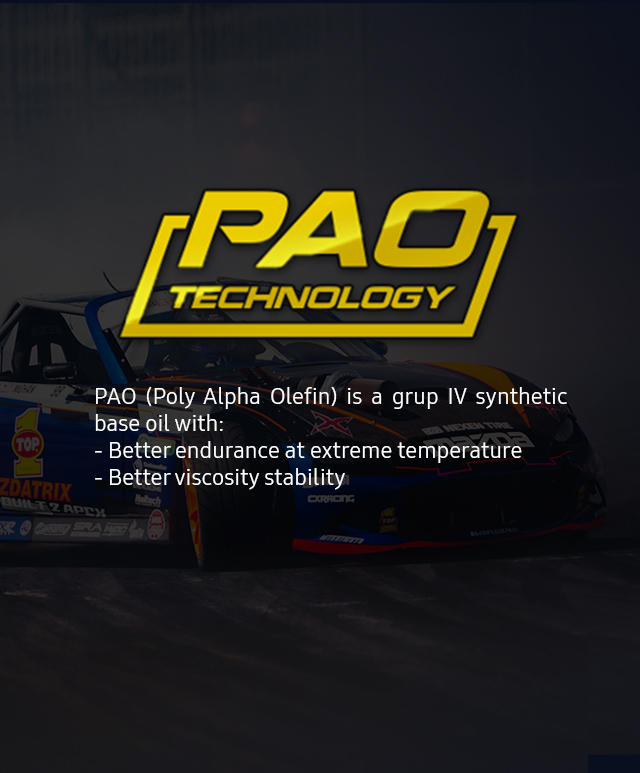 Using the latest generation of refining technology, the base oils used in synthetic motor oils are highly refined and hydrotreated to maximize the conversion of unsaturated to saturated hydrocarbons and bring sulfur levels to the minimum possible. 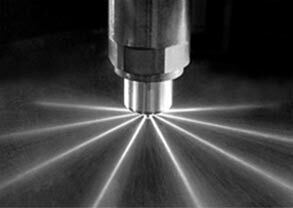 WHAT IS COMMON RAIL DIRECT INJECTION ? In common rail injection systems, a pump stores fuel in a “common rail” at high pressure, regardless of engine RPM. This common rail supplies multiple fuel injectors with high-pressure fuel, which is atomized before being forced into the cylinders. Magnetic solenoid valves control the fuel supply more precisely, which results in optimized fuel injection time and quantity. 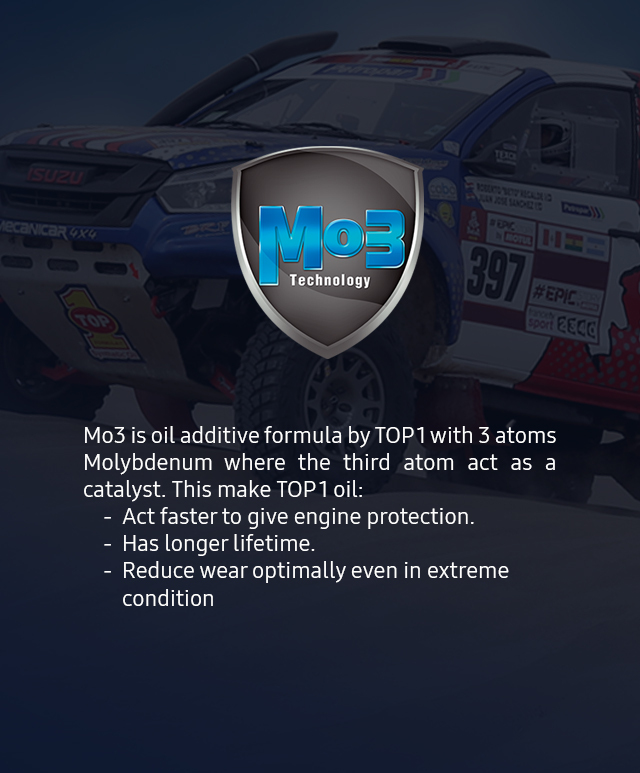 This improves the efficiency of the combustion process, thus improving the overall efficiency of the engine. HD PLUS 10W-30 is uniquely formulated to handle the demands of common rail systems. TOP 1 HD Plus 10W-30 Synthetic Blend Diesel Engine Oil is a superior quality oil formulated to provide greater protection than standard 10W-30 oils. Our carefully formulated additive package in HD Plus delivers the right balance of top-of-the-line additives and high-quality base oil to withstand the high pressure of the injection process. Perfect for modern common rail diesel engines, HD Plus is also compatible and effective in all other types of diesel engines. HD Plus is specially designed to increase fuel economy while providing the soot dispersancy needed in modern common rail diesel engines. The desire for improved fuel economy is rapidly driving change in the design of automatic transmissions. Asian, European, and North American OEMs are increasing the number of gears in newer transmissions from four or five to as many as nine. In addition, CVT transmissions are becoming more popular because of the fuel economy benefits they deliver. 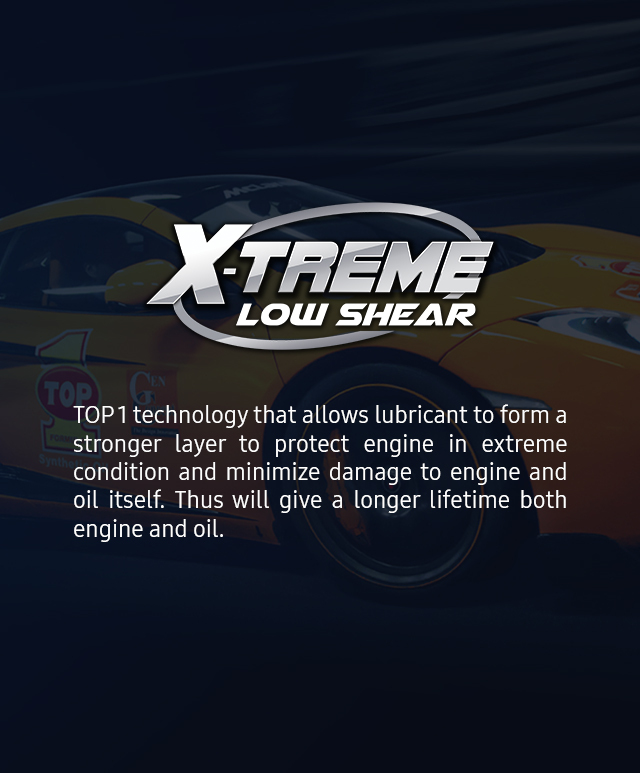 TOP 1 has a full product line of high-performance transmission fluids engineered to support the new world of complex transmissions. 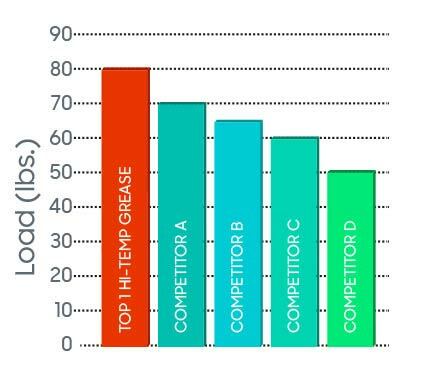 (ASTM TEST D-2509) TOP 1 Hi-Temp Synthetic Lithium Complex Grease has a Timken OK Load of 80 lbs. 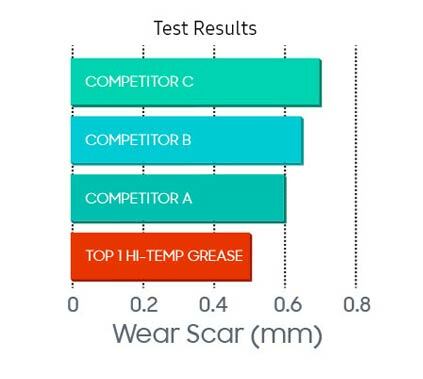 (ASTM TEST D-2266) TOP 1 Hi-Temp Synthetic Lithium Complex Grease has a Four-Ball Wear Scar of 0.45mm. 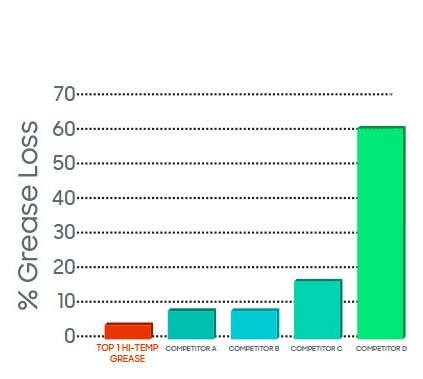 (ASTM TEST D-1264) TOP 1 Hi-Temp Synthetic Lithium Complex Grease has a Water Washout Rate of 4%.